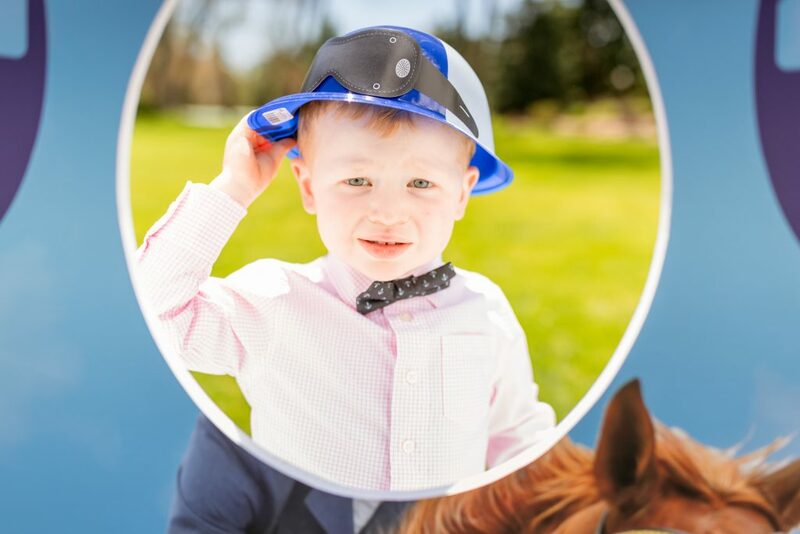 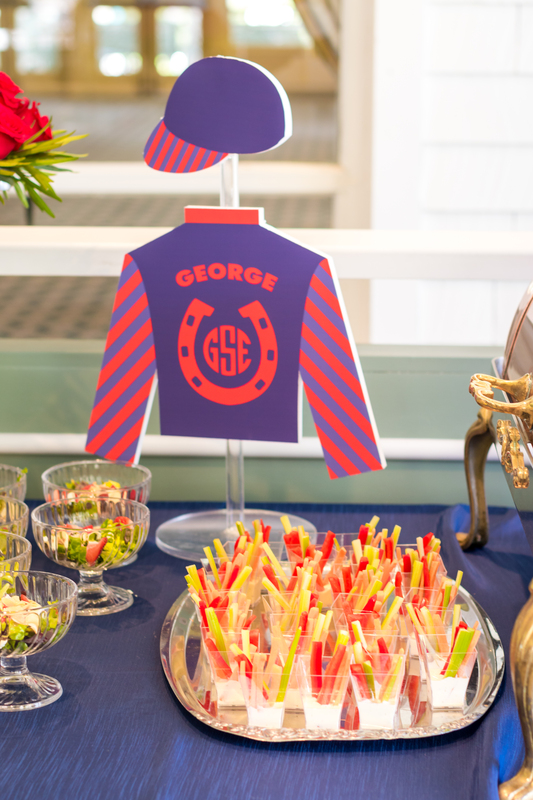 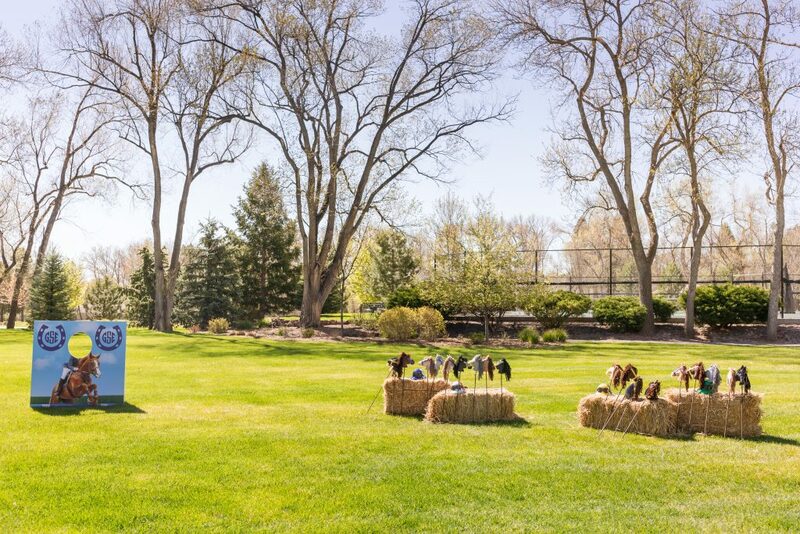 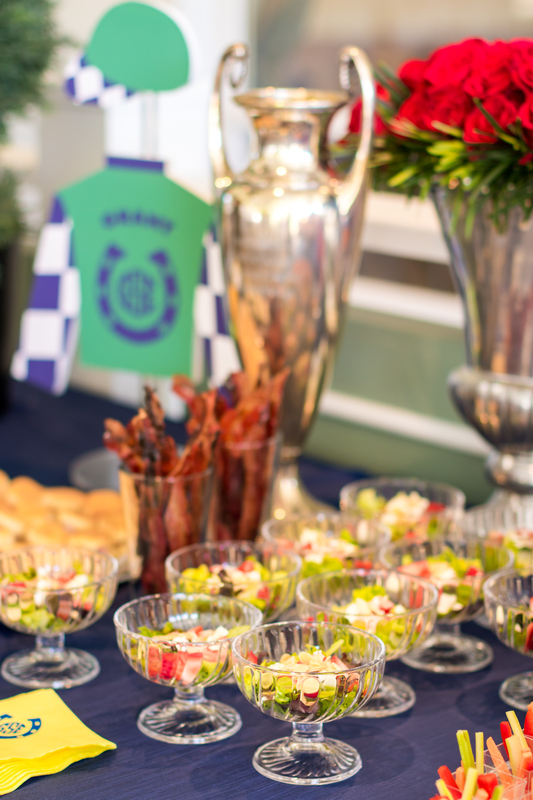 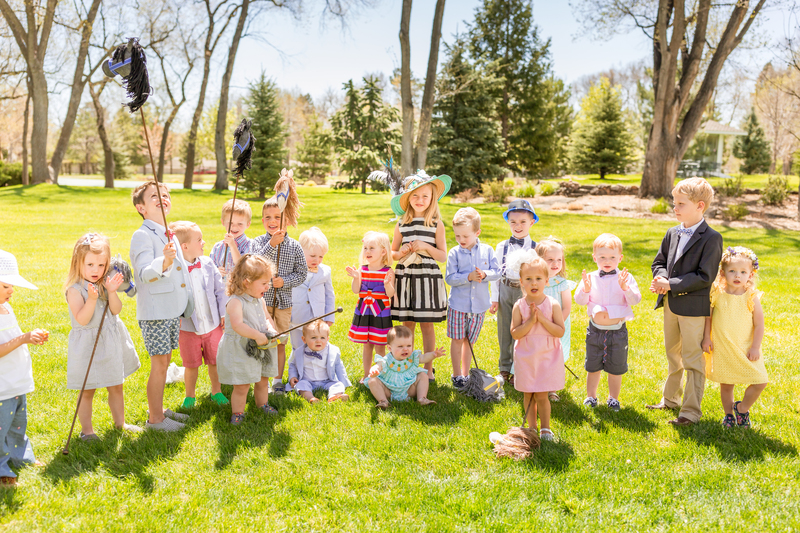 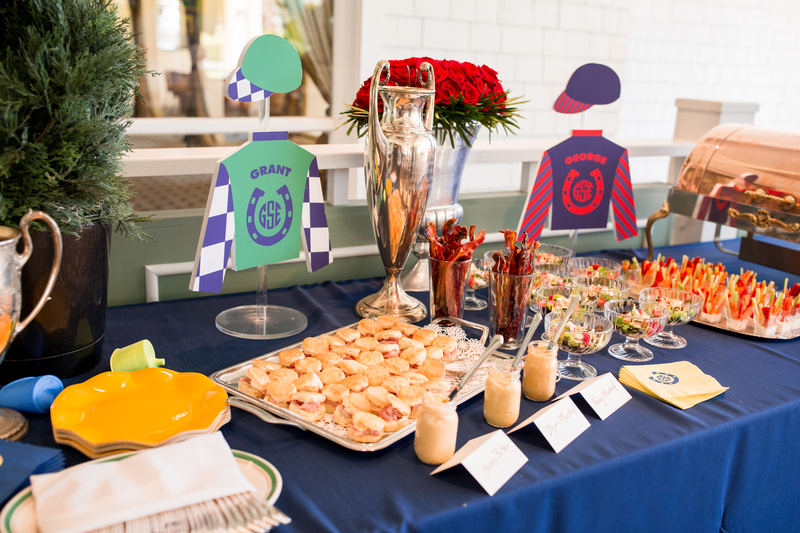 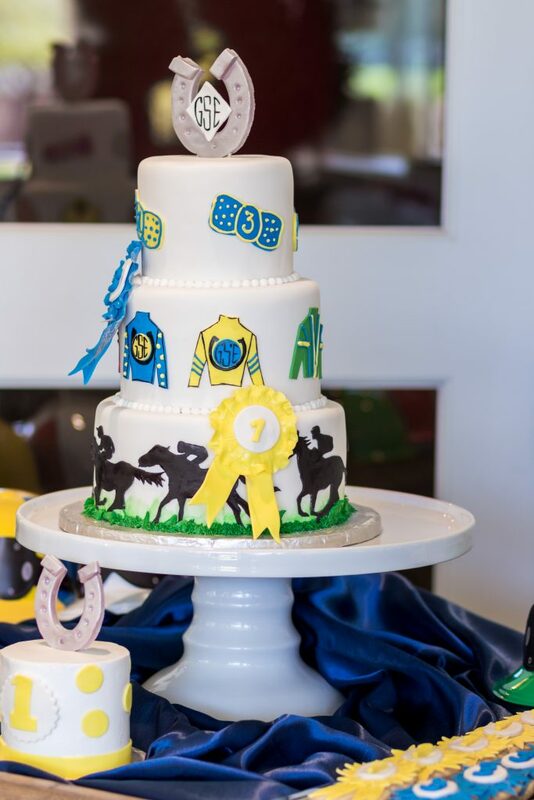 George and Grant celebrated their birthdays with a Derby themed event at the Cheyenne Mountain Country Club this summer. 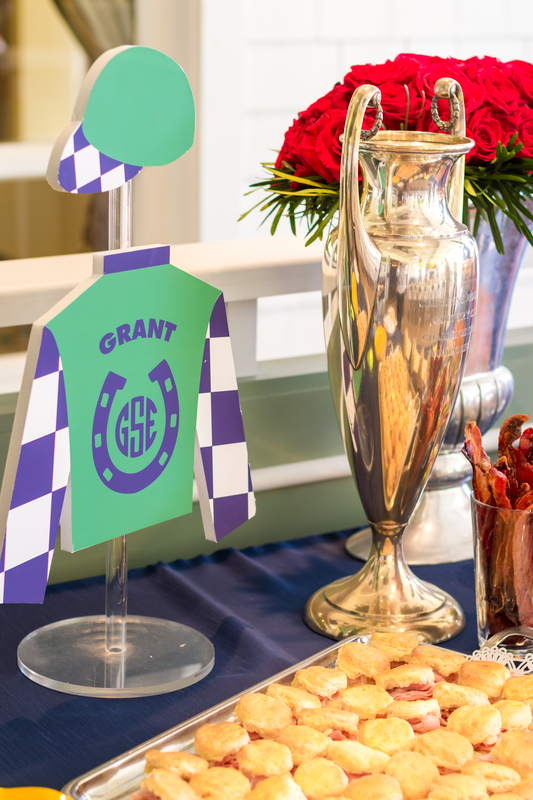 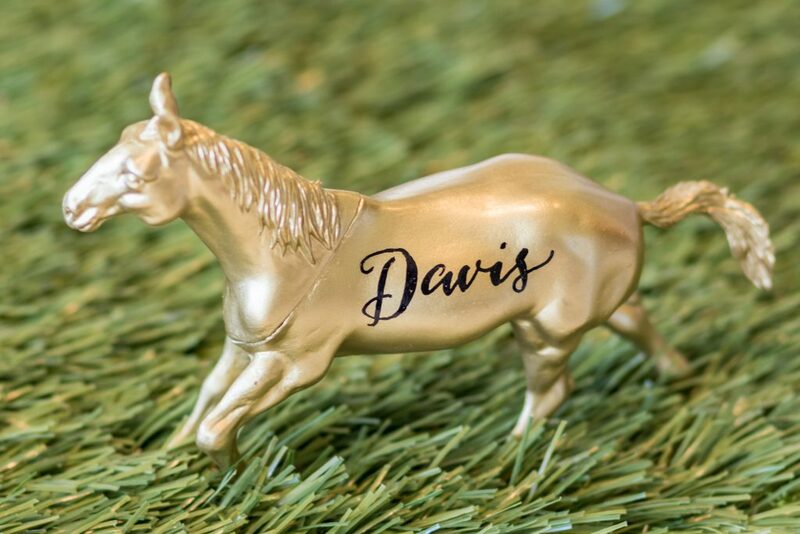 Large Churchill Downs spires, golden trophies and running horses created one knock-out backdrop. 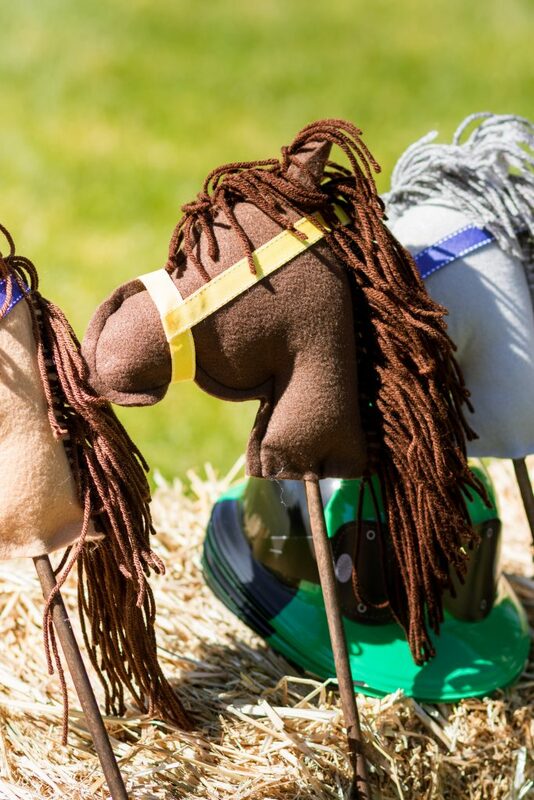 For entertainment, a “Jockey’s Quarters” station was setup with horse sticks and derby outfits along with a photo op display for the party-goers. 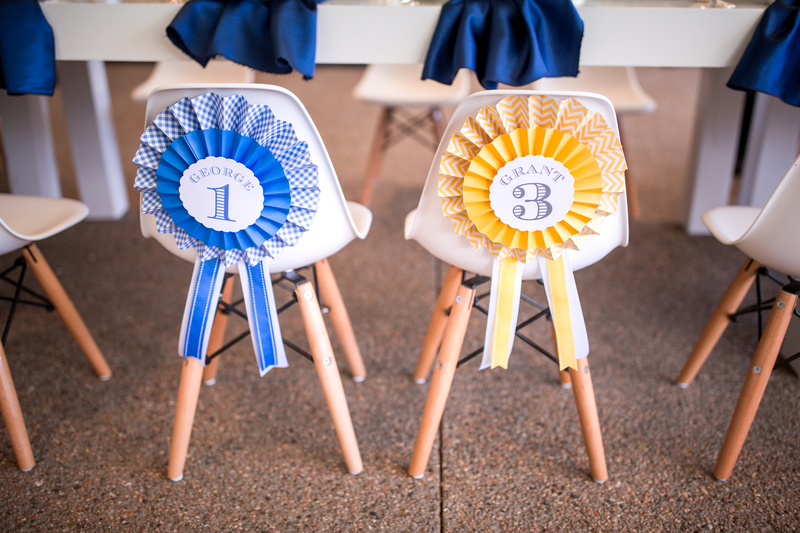 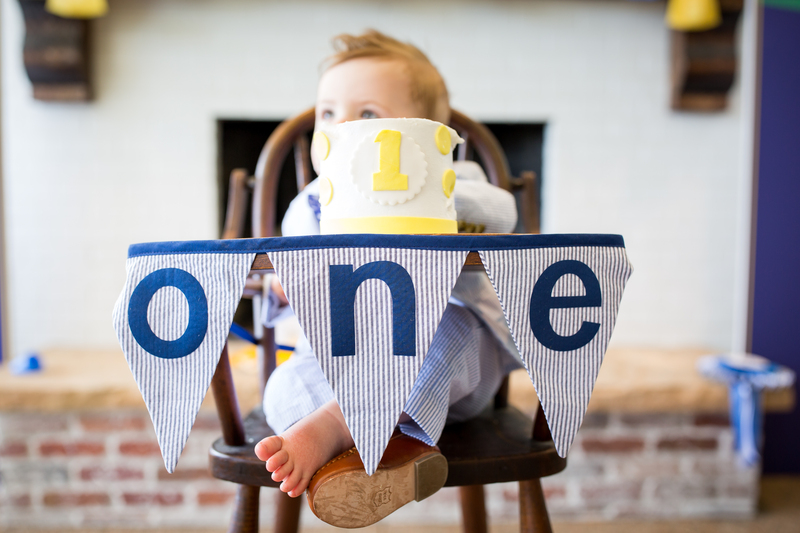 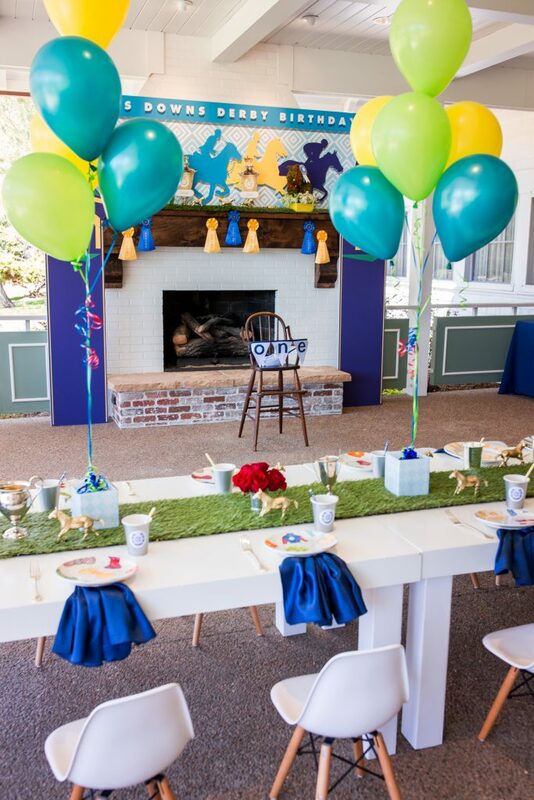 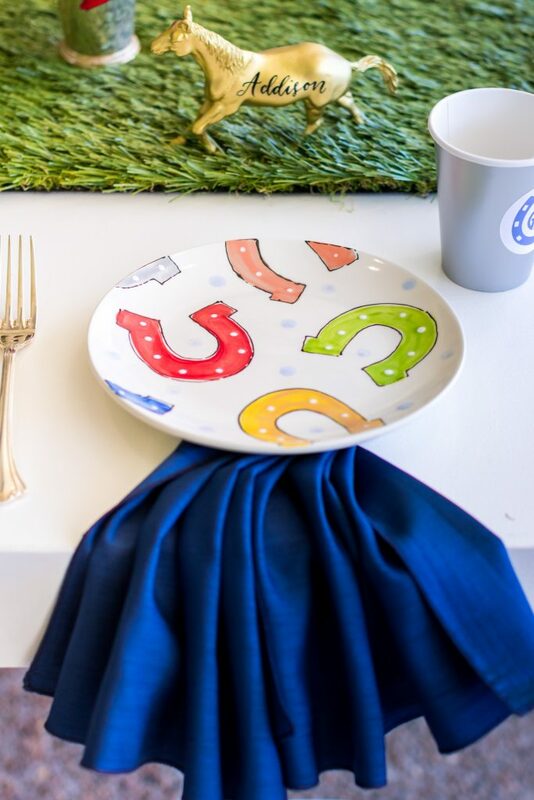 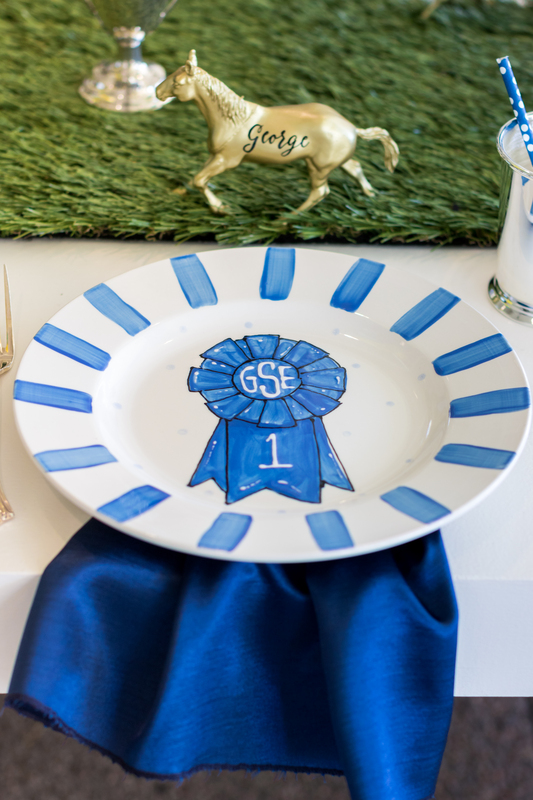 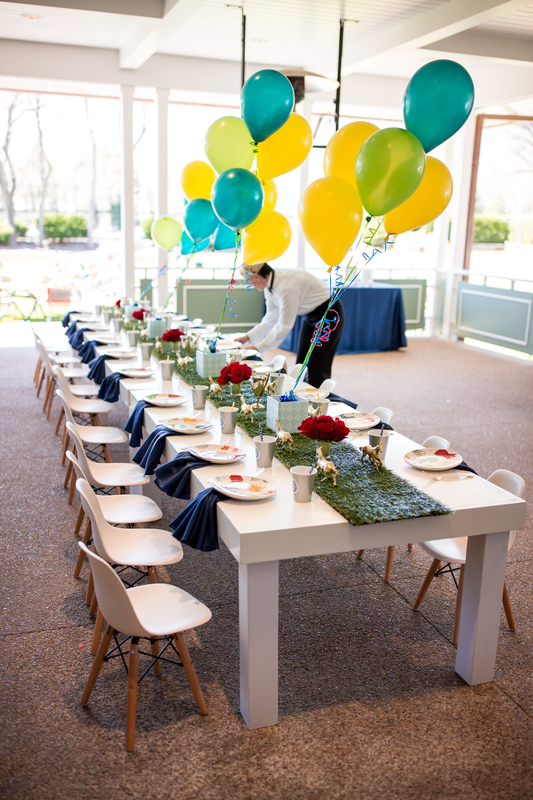 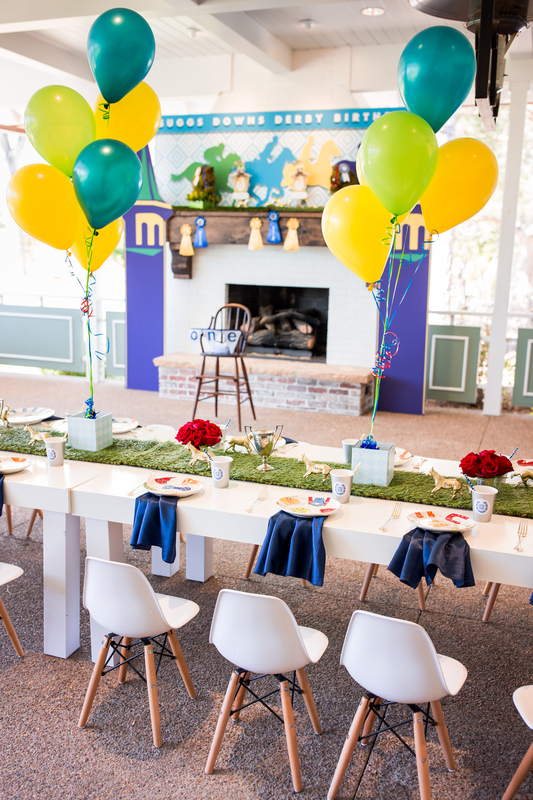 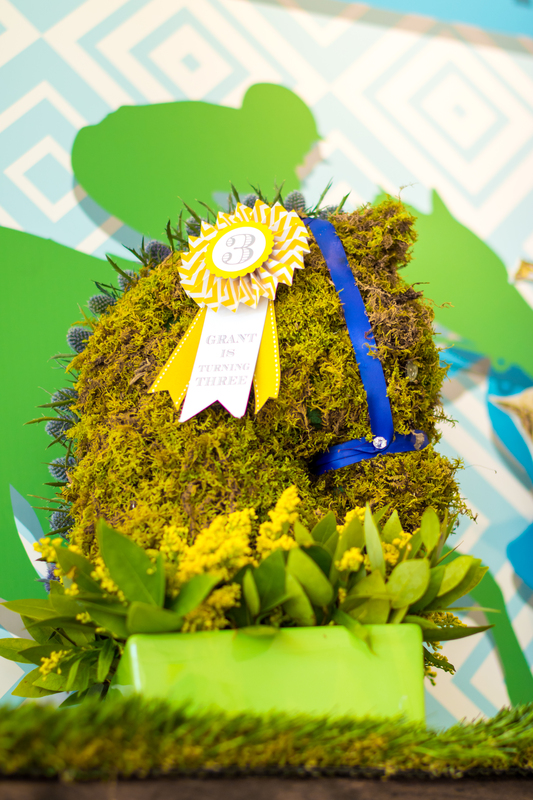 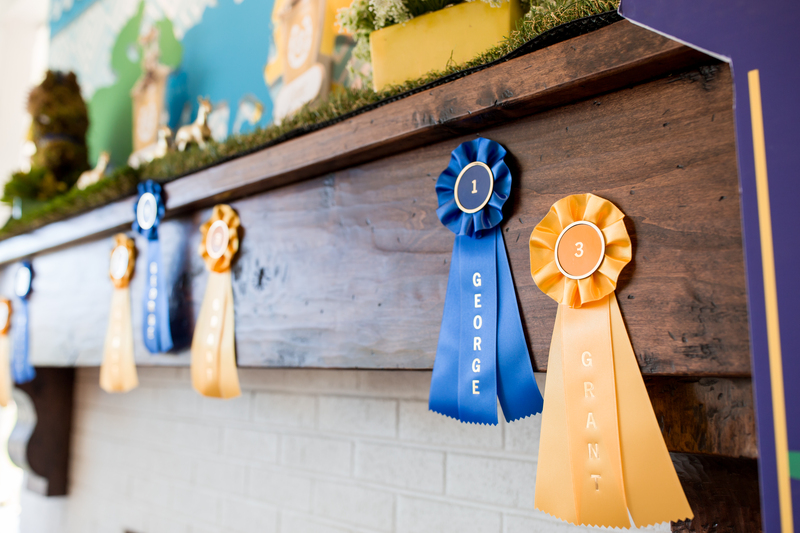 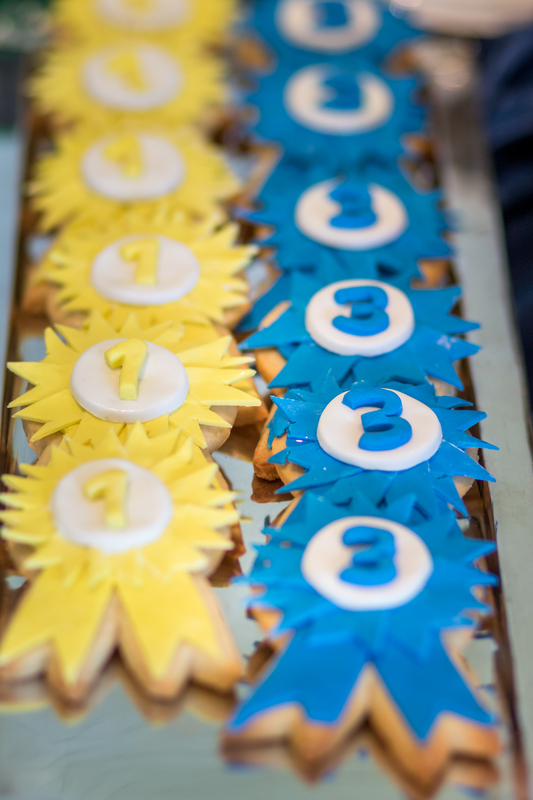 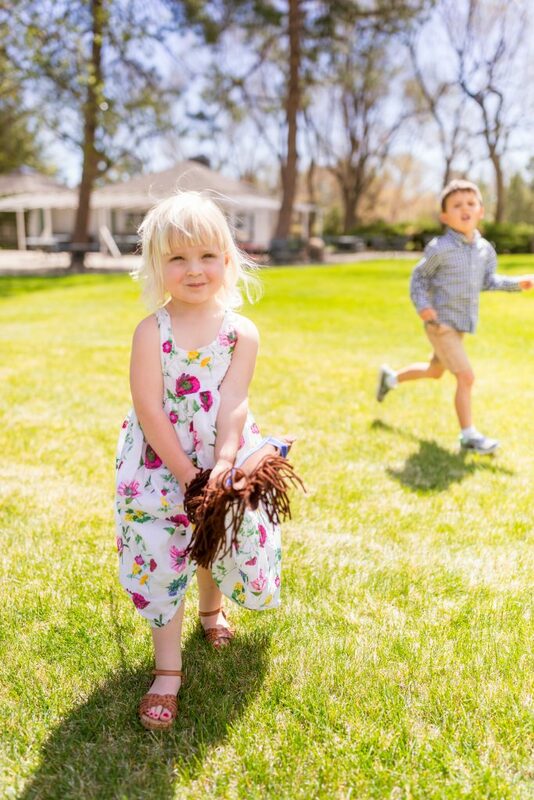 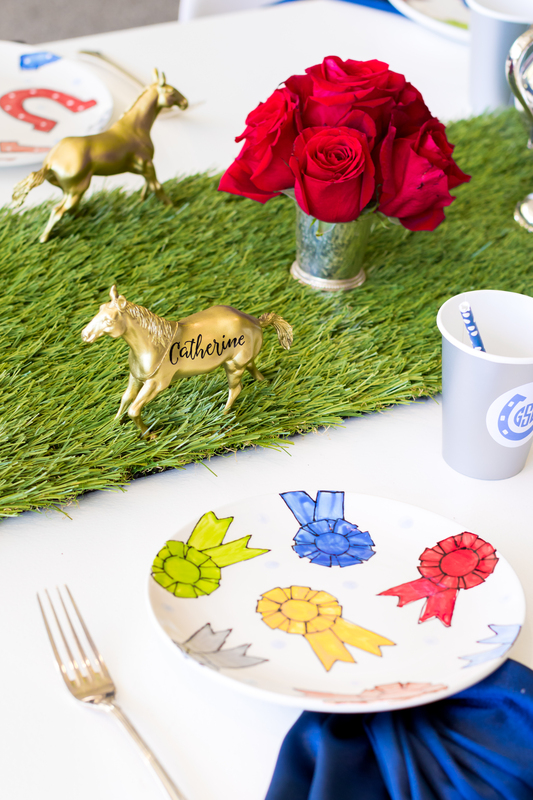 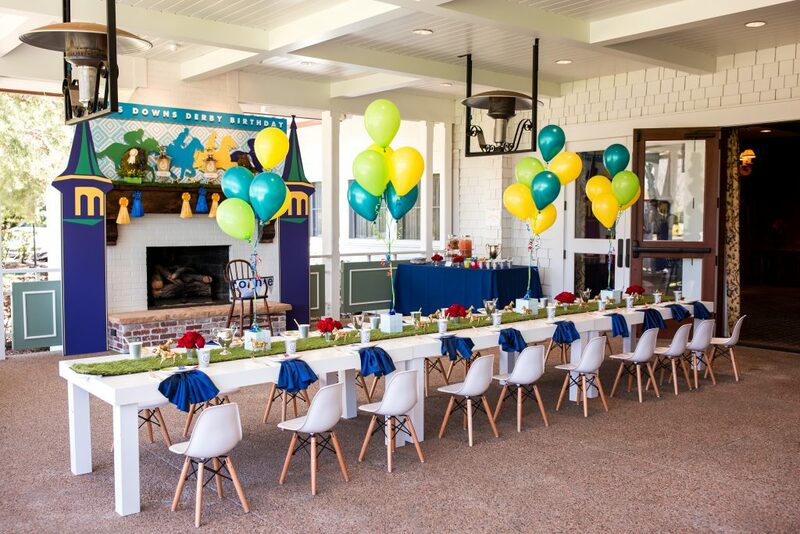 Finally, while each child sat to eat amongst friends, and all things Derby themed, they received a custom award ribbon with their names for that extra special touch.